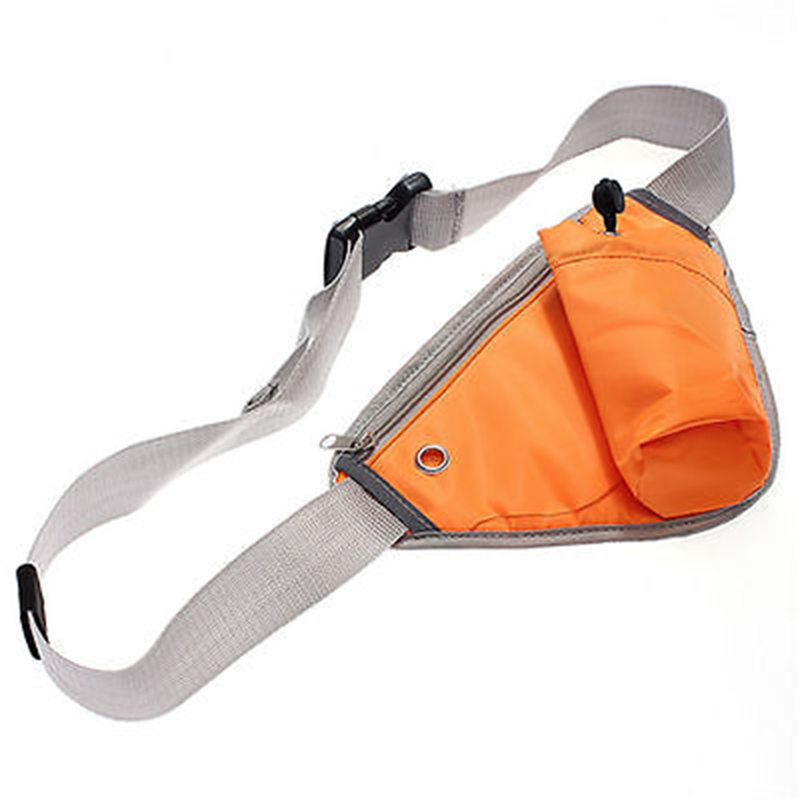 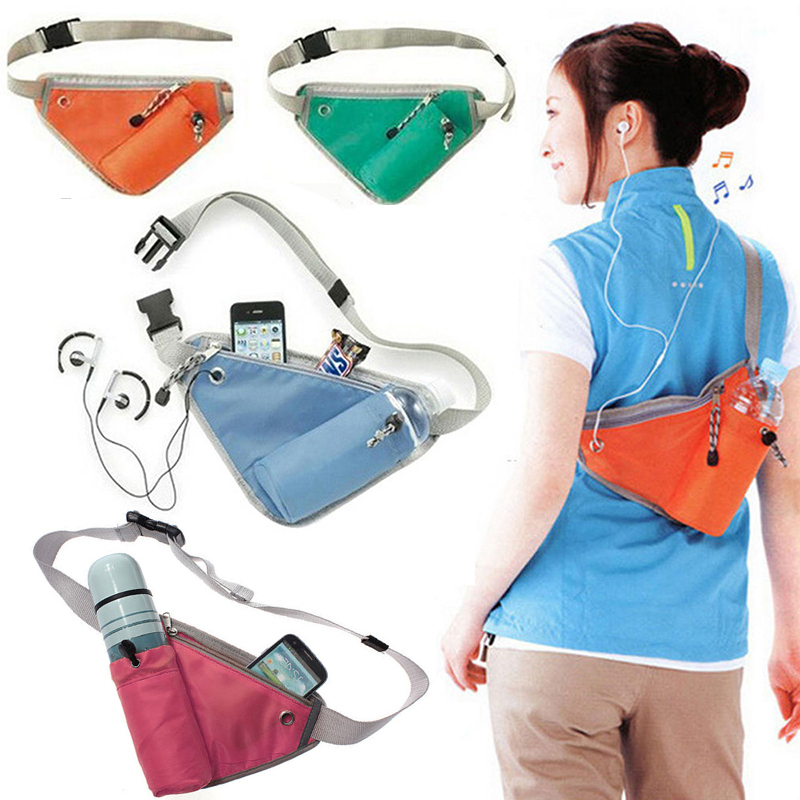 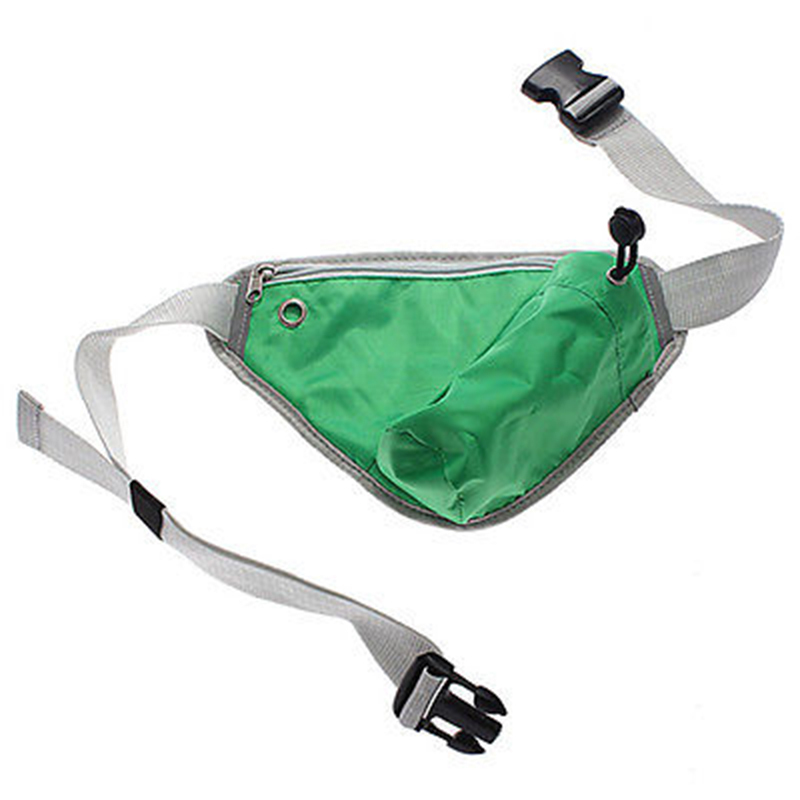 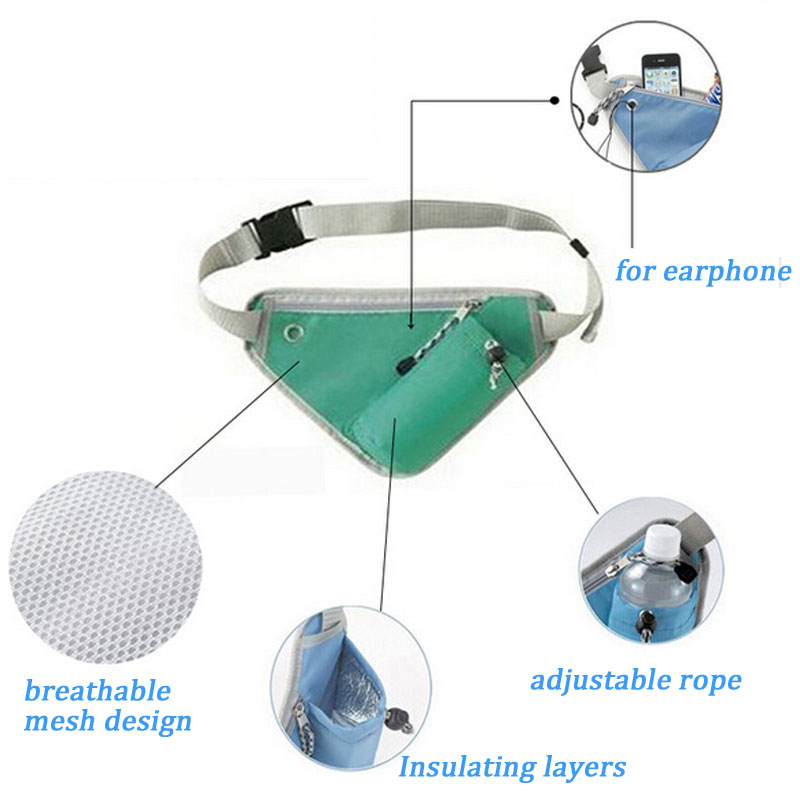 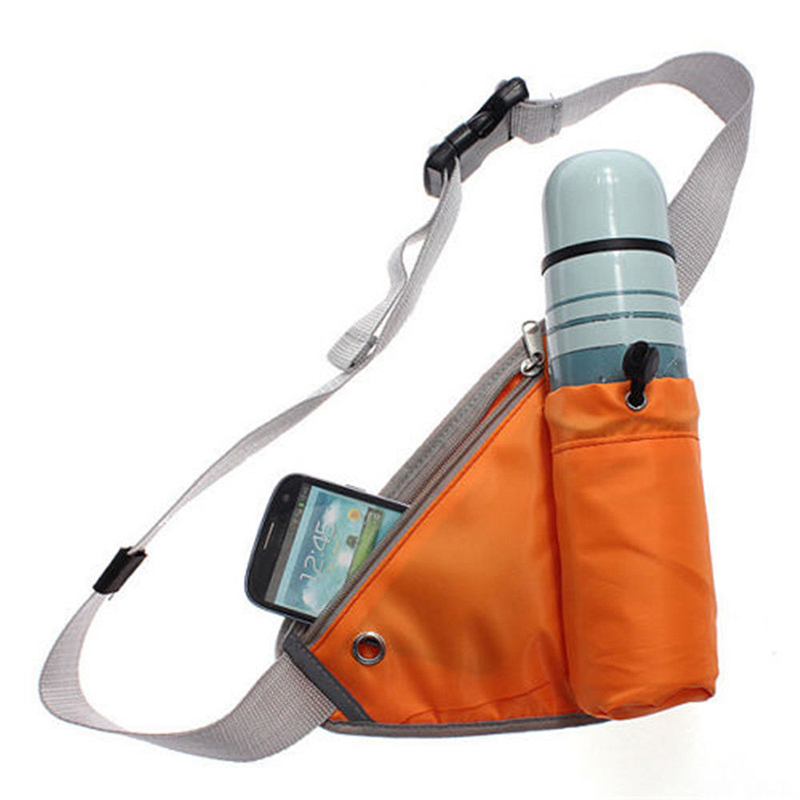 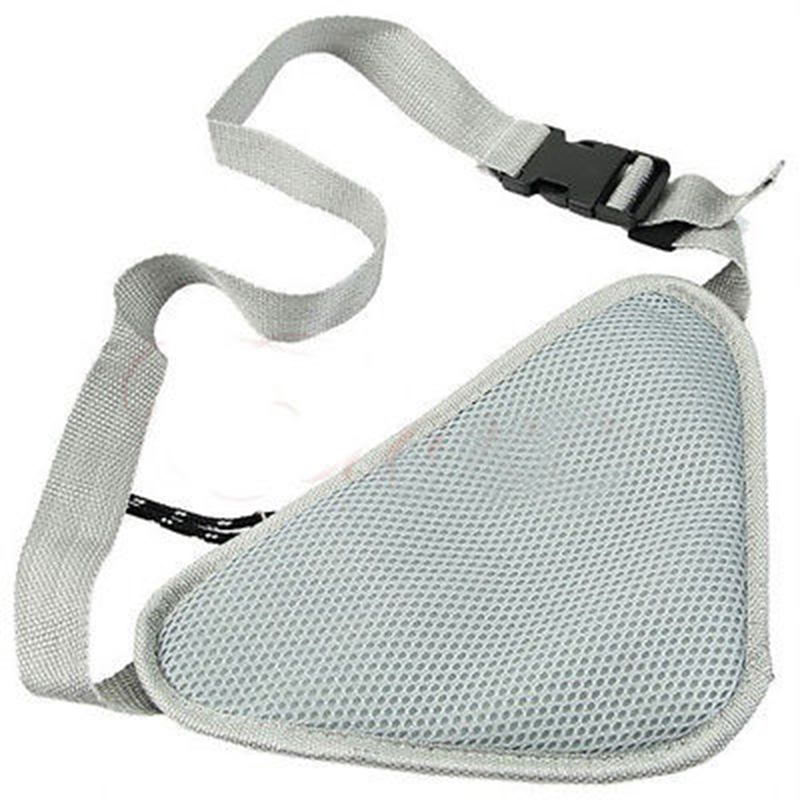 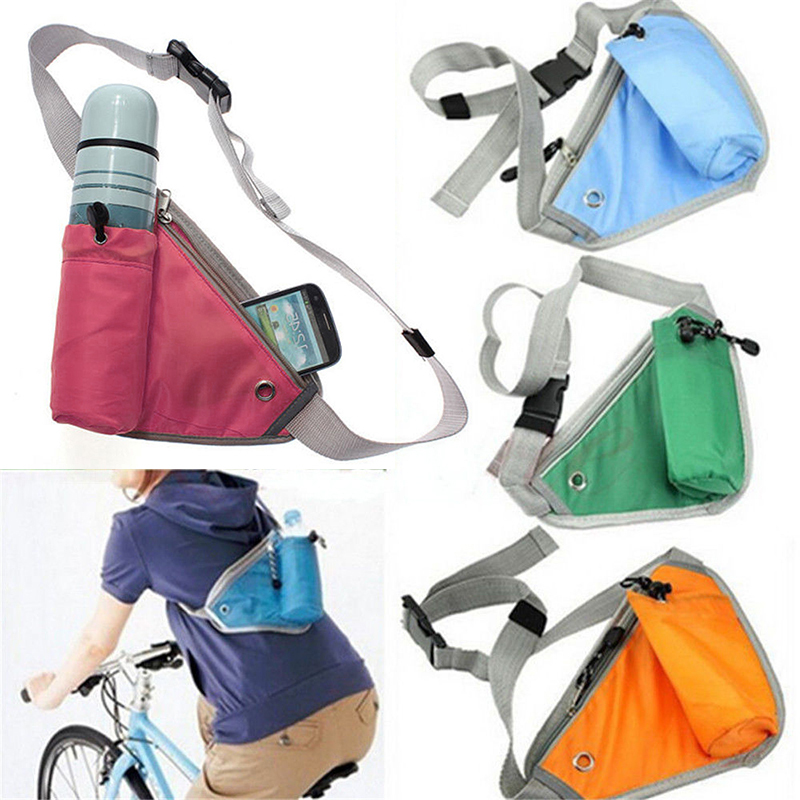 Multi-functional bag, great for outdoor activities. Compact and durable, easy to carry. 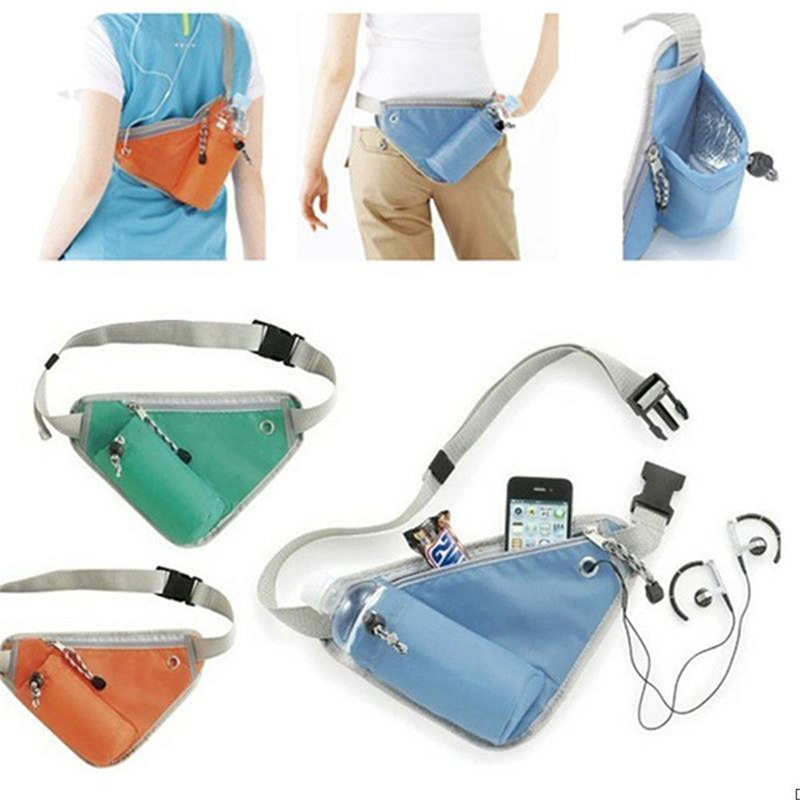 Zipped design, good for putting you phone, credit card, money etc.